As Season 3 edges closer to the end, there's speculation as to whether there will be more "Fargo," and Hawley's response is understandable, but uncertain. No one likes to think about their favorite shows ending, even their creators. But when FX Networks President John Landgraf said “there may never be another ‘Fargo,'” during an interview with The Hollywood Reporter, speculation began to run rampant. 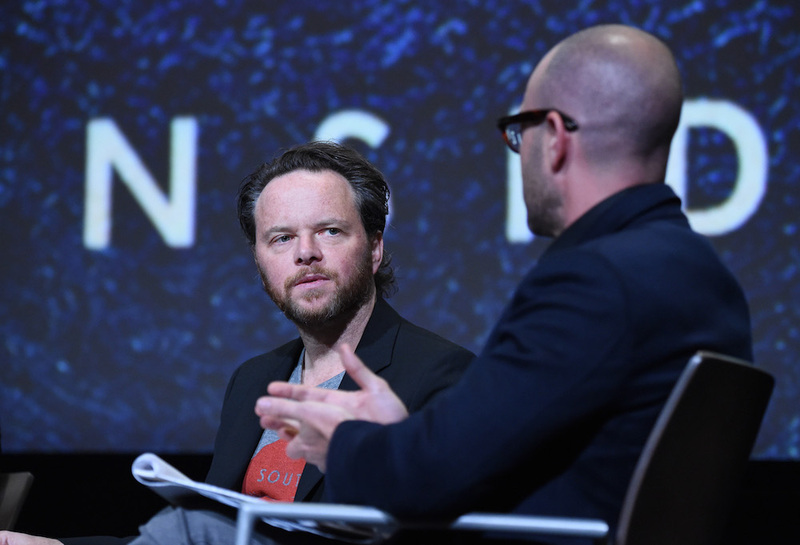 Creator Noah Hawley, during his first public appearance since the interview, was asked about that statement during a “Fargo” panel at the ATX TV Festival in the creator’s hometown of Austin, Texas. “Am I sure there’s going to be a fourth season of ‘Fargo’?” Hawley said. “Here’s the thing: I wasn’t sure there was going to be a second season, and I wasn’t sure there was going to be a third season until I had an idea I really liked. Hawley’s statement is in line with what we’ve come to expect from auteur-driven television: It’s not a yes, it’s not a no. He’s just thinking about it. Networks like FX and HBO have made it a habit to respect their talent’s wishes as best they can, with FX allowing Louis C.K. to take long breaks from “Louie” (including the possibly permanent hiatus it’s in now) and HBO waiting for Larry David to decide when “Curb Your Enthusiasm” comes back, and waiting patiently for Nic Pizzolatto to put together “True Detective” Season 3 (with the help of David Milch, perhaps). Similarly, as Hawley noted, the three seasons of “Fargo” haven’t been released regularly. There’s a bit of extra space afforded to the production in order to help ensure high quality. Season 1 debuted in April 2014; Season 2 in October 2015, and Season 3 in April 2017. That means if there is a Season 4, it’s likely a long way off. That extended release timeline factors in how much Hawley has on his plate. In addition to his “Fargo” duties (as showrunner, executive producer, and writer), he created and ran another TV show in 2017 — the well-received FX drama, “Legion.” He’s been toying with adapting Kurt Vonnegut’s “Cat’s Cradle” as an FX limited series, and he’s on the hook to executive produce two more book adaptations for the network. Hawley is also adapting his latest novel — “Before the Fall,” which was published just last year — into a feature film, and he has other feature projects in development as well. While we don’t know what all this means definitively, Hawley was clear he didn’t see his interest in crime stories drying up any time soon. “The flexibility and the range of riffing around a crime story — how you can try to understand the meaning of the universe, in a way — I love telling stories in this vain. I just haven’t thought of another one yet,” he said.